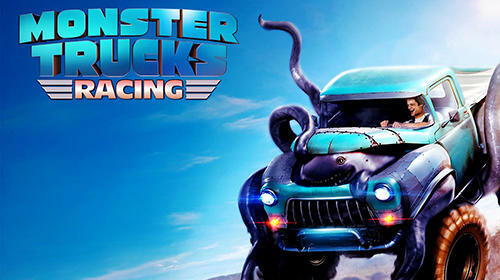 Drive a monster truck and take it along the racing track where you will face many hills, trampolines and other obstacles. 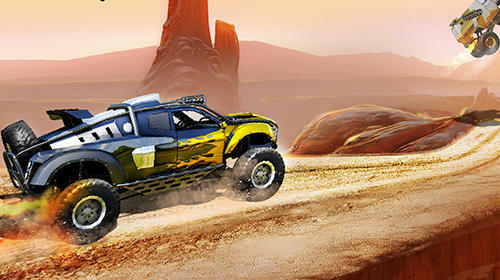 Step on the gas and rush to the finish in this dynamic Android game. 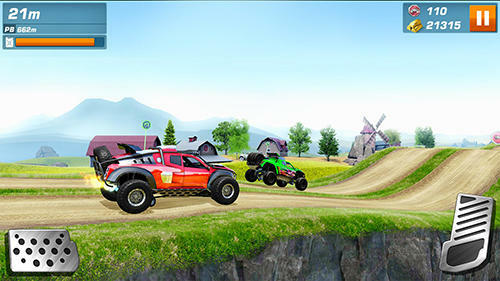 Jump into the air from trampolines, overcome track loops, rope bridges, mines and other obstacles. 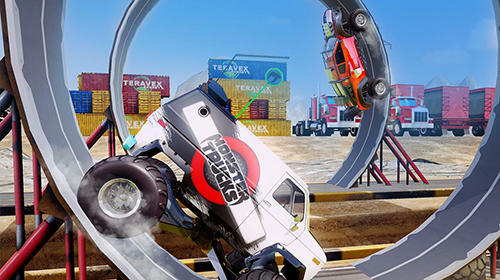 Perform flips and other breathtaking stunts. 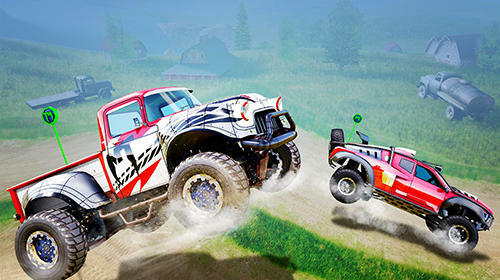 Be attentive and don't crash your monster truck. 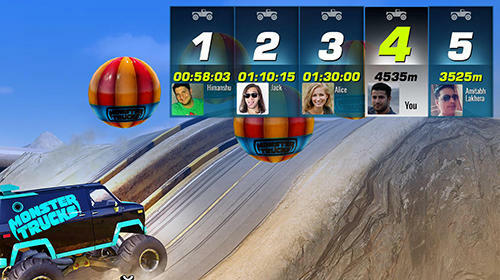 Outrun rival trucks, demonstrate the best time on the track and take top lines in the board of leaders.